Our product is the essential tool for application development and DevOps in the Azure cloud environment. As a company born in the cloud, we have deep experience in delivering solutions around cloud-centric application development and addressing the unique needs of cloud-centric DevOps challenges. 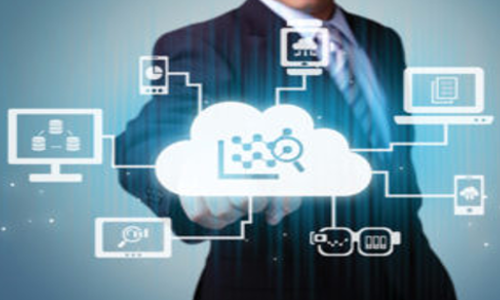 We help your enterprise focus on standardizing around cloud’s core best practices, while saving time and money in all aspects of application development and operational management. 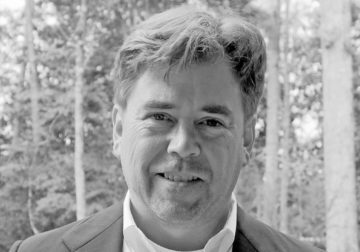 Ed Hunkin is a founding member and COO of Monza Cloud, where he directs operations of the consulting practices and internal operations. Prior to founding Monza Cloud, Ed was the programming team lead of an Azure-based app that was scaled to accept two million simultaneous users. He briefly worked with Chick-fil-A’s research and development efforts, but spent most of his consulting career as a programming team leader at the engineering firm of Golder Associates, where he led the development of many environmental compliance solutions for some of the nation’s largest companies in transportation, manufacturing, the energy sector and waste management/recycling. Ed is an Atlanta native and lives in Roswell with his wife and twin boys. He nearly holds a Bachelor’s Degree from Georgia State University, having left school with only one course left to go. 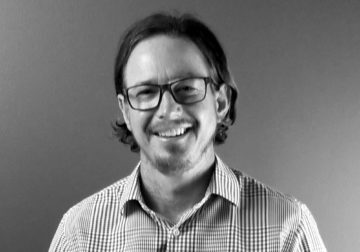 Robert Dytmire is the CTO, chief technical architect, and founding member of Monza Cloud where he develops the technology behind AzStudio and our consulting practices. 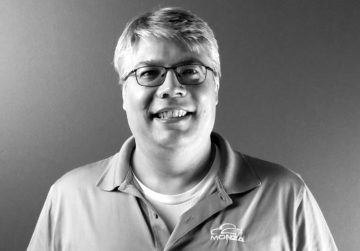 Prior to founding Monza Cloud, Robert was the chief architect of an Azure-based app that was scaled to accept two million simultaneous users. Previously to that, Robert spent several years as the primary architect of Chick-fil-A’s research and development efforts, having built a lab in which to test and develop very forward-thinking approaches to a diverse array of technology challenges, from back-end systems to point-of-sales solutions. Prior to Chick-fil-A, he had a varied career that ranged from firing Patriot Missiles to being one of G.E.’s most senior analysts. He lives in Roswell with his wife and two sons, and is very active in his church. He holds a Bachelor’s Degree from UNCW. 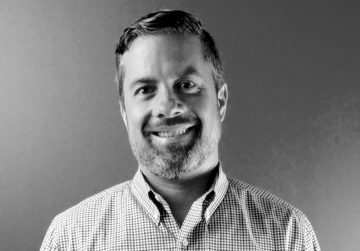 Jacob Crossley is a founder and the Senior VP of Sales at Monza Cloud, where he engages with clients on a daily basis to deliver the right combination of technology and people that best fits their needs. Jacob has been with Prestige Staffing since 2014, and has a deep understanding of the Atlanta technology community, which he is dedicated to seeing grow and succeed. Previously, he did some nonprofit work through TechBridge, managed software development projects for consulting clients through Innovative Architects, and was a Senior Solutions Architect at Spacenet. He lives in Atlanta with his wife, daughter and son. He holds a Bachelor’s Degree from Rhodes College. Ronnie is the founder and CEO of Prestige Staffing. Since 1999, Ronnie has grown Prestige from a local staffing company to now be a national presence in the industry. Ronnie manages the executive team as they oversee day-to-day operations. He also focuses on corporate business endeavors including finance, M&A, corporate strategy, and long term planning for Prestige. Over the years, Prestige has become an award-winning, nationally recognized leader in professional staff augmentation serving the IT and Healthcare industries. Prestige clients range from Fortune 500 companies to small entrepreneurial enterprises. They partner with progressive companies in their search to hire the best full-time and contract talent needed to deliver on their company’s mission. Prestige has offices in Atlanta, Austin, Chicago, Dallas, New York City and St. Louis. 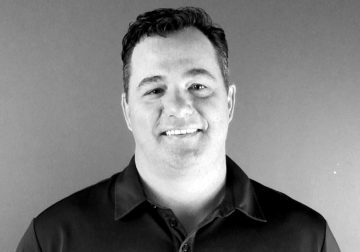 Britt Carter is a founding member and CEO of Monza Cloud where he directs the business strategy and day to day activities. Britt has also been with Prestige Staffing since 2002, during which time he helped to build it into a nationally recognized provider of IT staff augmentation and solutions. As EVP of the IT Staffing division he has led efforts to build a recruiting engine and process which has propelled Prestige into one of the fastest growing companies in the US. Prior to Prestige Staffing, Britt was a Managing Director with Motion Recruitment Partners. Britt is an Atlanta native and lives in East Cobb with his wife and two daughters. He holds a Bachelor’s Degree from the University of Georgia. 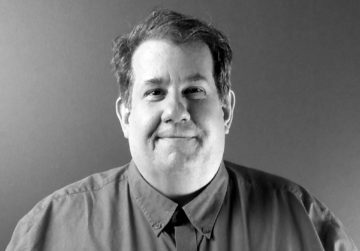 Scott has more than 20 years of experience building and exiting companies and leading teams to develop and sell products in the IT infrastructure and media technology industries. His exits include Concurrent Computer, a microcap Internet of Things (IoT) and video delivery provider; Senoia Systems, a provider of cloud migration solutions; Asankya Networks, a WAN Optimization solution provider, and Elastic Networks, an IPO in the DSL market. Additionally, Scott’s leadership experience includes successful stints with storage leader, EMC; networking leader, Nortel Networks; and consulting innovator, North Highland. Mr. Ryan received both his Bachelor of Science and Master of Business Administration degrees from Vanderbilt University.